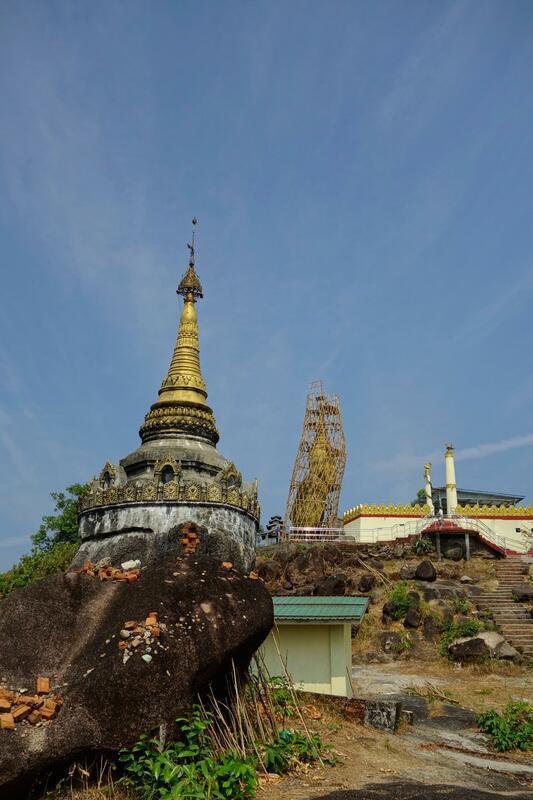 When we travel in South-East Myanmar, we could read Orwell or Kipling, but we can’t stop comparing the size of the giants Buddhas and their rocks / boulder. 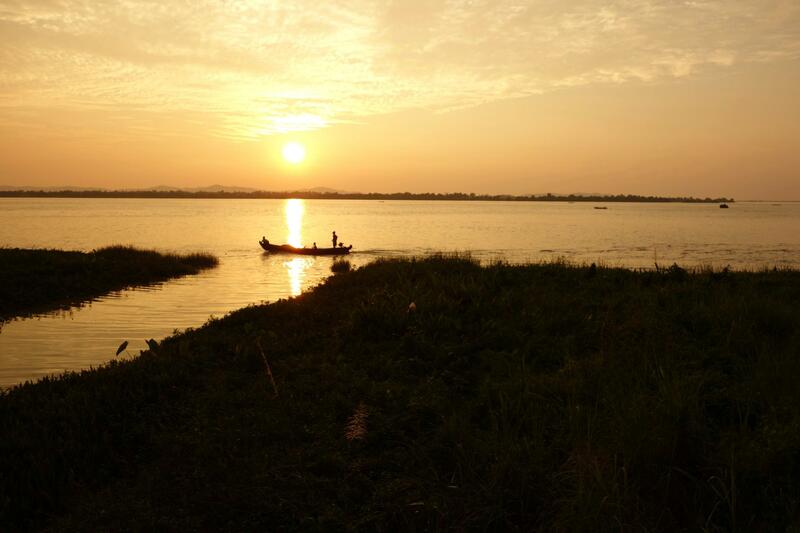 Let’s start with Bago, former capital of the Kingdom of Burma (as many other cities) . Indeed, depending on which province was the most powerful, the king and therefore the capital changed. 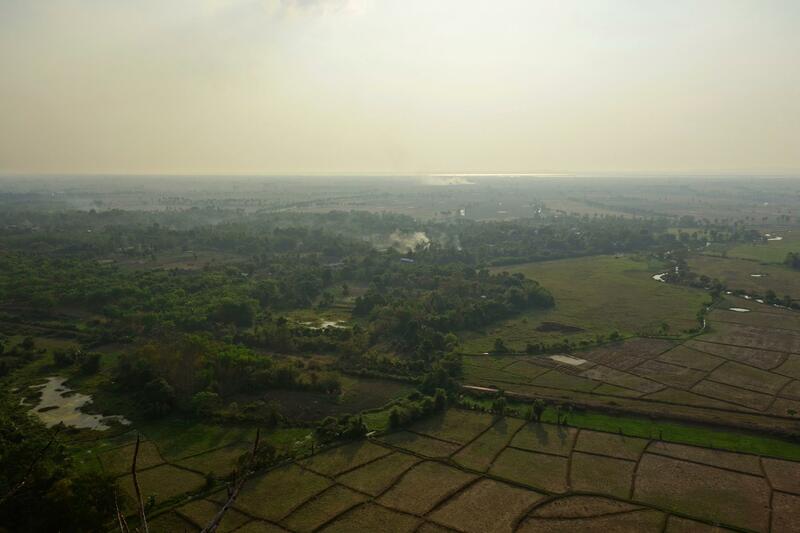 We arrived to Bagon on the 30th of January, two days after our arrival in Myanmar. 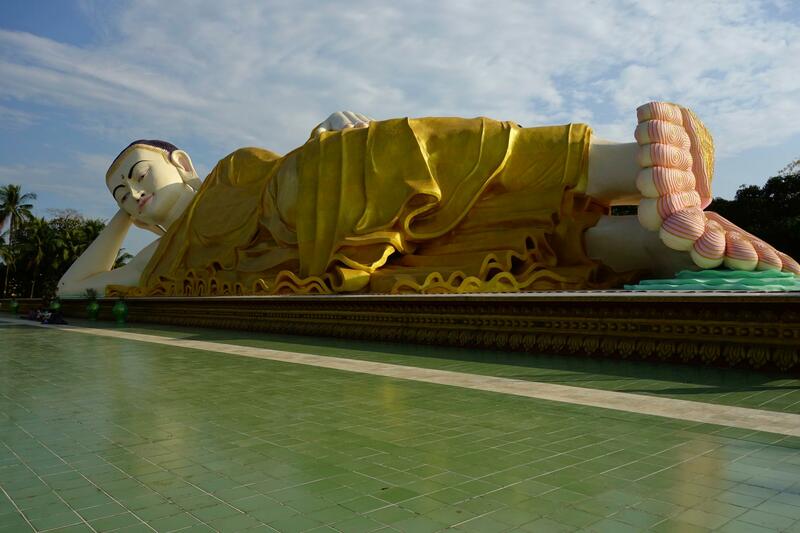 Although the bus trip almost cost us the triple of the local price, we joined two other tourists to rent a driver to visit Bago and it Buddhas. The city and its main attractions have been several times been rebuilt after the various earth quakes. It makes it difficult to think that most of the Buddhas we can see have been built many centuries ago. 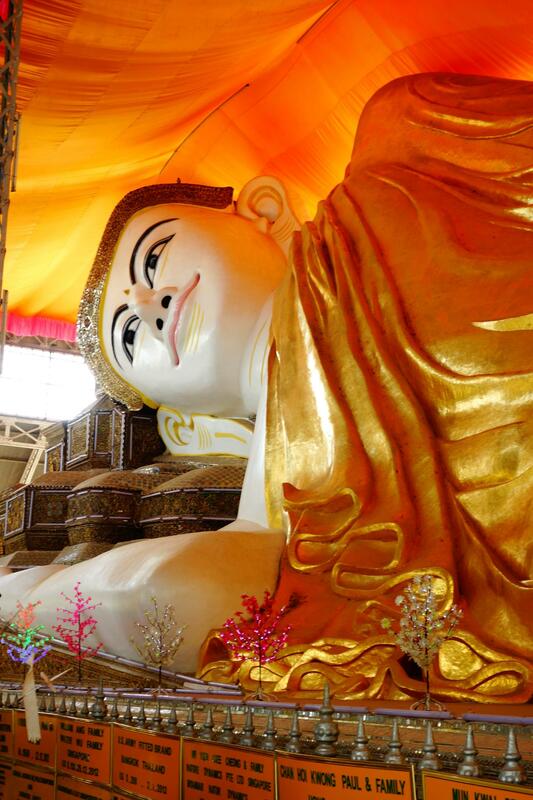 The Naung Daw Gyi (version récente de Bouddha géant couché) et le The Shwethalyaung Buddha, built in 952 A.D which measures 55m long for 16m height. Quite big !! So far, 2 points for the Buddhas, nil for the rocks and boulders. Some more pics below about Bago. We hope that our next destination, further south will fullfill our hopes…We arrived therefore at Mawlamyine located 4 hours away from Kinpun. Over there, with 4 other people, we rent a driver and car for the day to continue our giant Buddhas and rocks quest. The first rock is made of three balancing boulders (on top of each other), but again, it is under renovation. It is a geological specificity and the view from there is quite nice. We call it the Nwa-la-bo pagoda. It is still 2 to nil. On the afternoon, after a good Indian « all you can eat », we go out of the city skirt to discover the local giant Buddha. 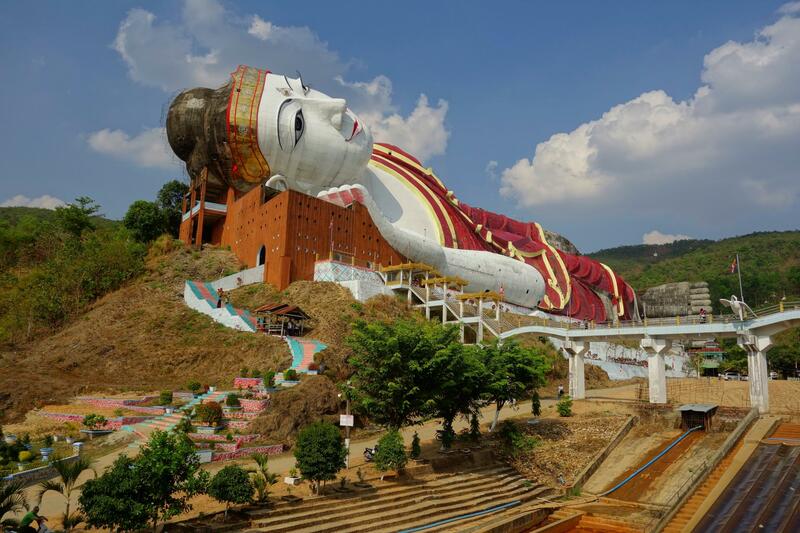 This one, named Win Sein Taw Ya is litteraly giant… It measures 560 feet long so 171 m. His eyes made of steel are enormous. Just opposite it, they start to build another one, but double the size… Not sure what is the point in a country where not all the population can eat what they should. We are now reaching 3 for the Buddhas and still nil for the rock and other balancing boulder. We end the day with a last rock or a strange sheer-sided crag rising out of the landscape that we can climb up to the top. On the top of it stand some Pagodas with an area only for men !! This is the Kyauktalon Taung. 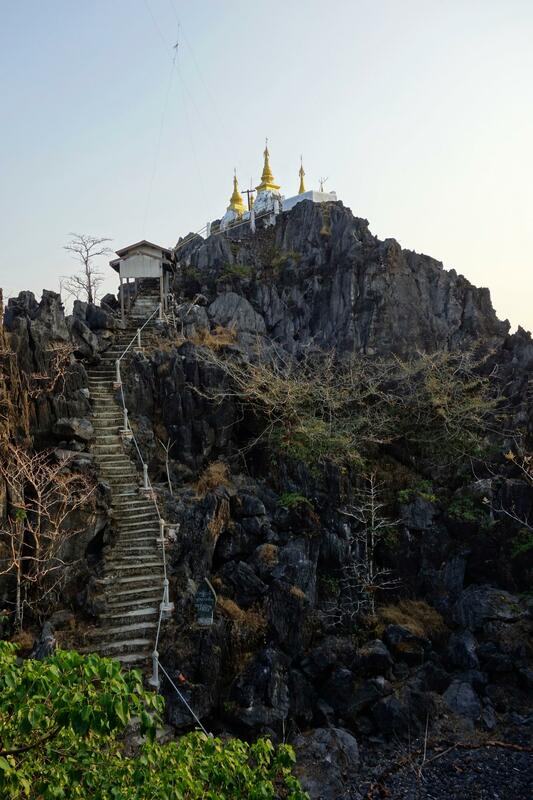 The view from the top is one of the best you can have around Mawlamyine. Final score : 3 for the Buddhas to 1 for the rocks. 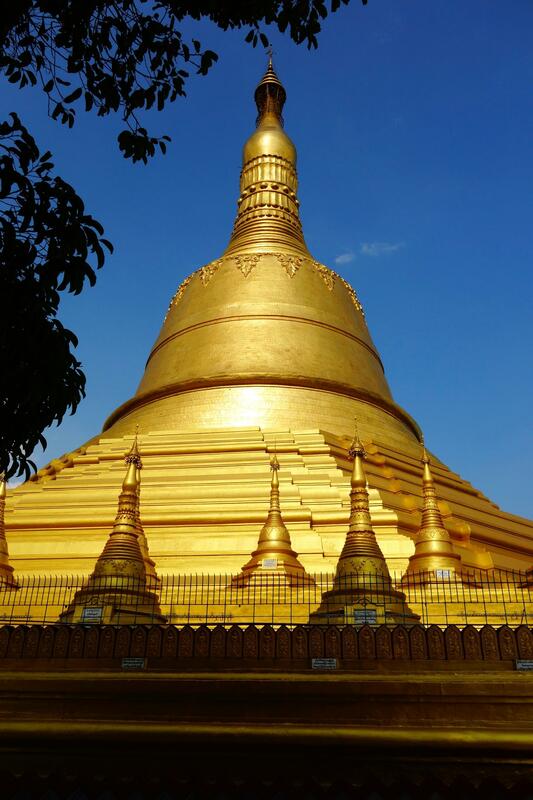 The same night, we take the bus to Yangon to pick up Isabelle and Andre and continue our exploration of Myanmar.